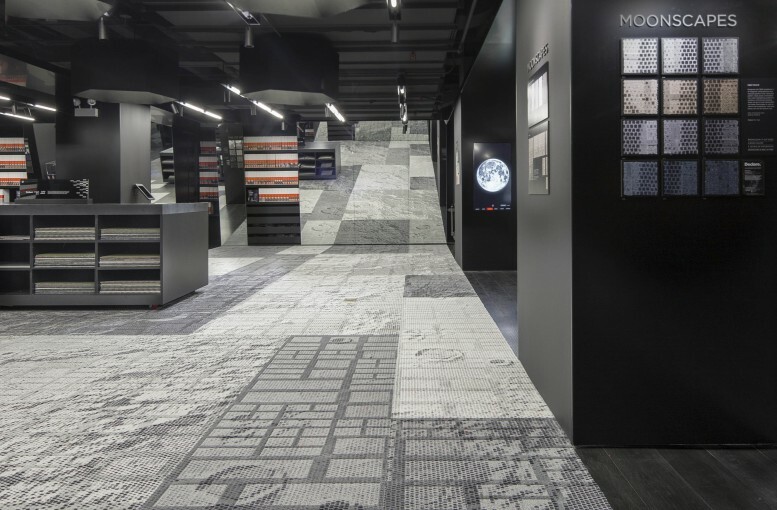 Mohawk Group, a leading commercial flooring company known for cutting-edge and innovative flooring solutions, revealed new product collections and customer experiences at NeoCon 2016. Through an ongoing collaboration with 13&9 and INNOCAD, Mohawk group expanded boundaries by taking flooring to a new level of design versatility. Exemplified by the Moving Floors collection, the Best of NeoCon 2015 Gold Award winner, this year’s 13&9 collaboration with Mohawk continues to revolutionize the perspective on flooring – from design, technology and sustainability – to overall emotional impact. and the Moonscapes Collection won a Metropolis Magazine Likes Award. Check out Mohawk’s virtual showroom tour, award-winning flooring collections and interviews. 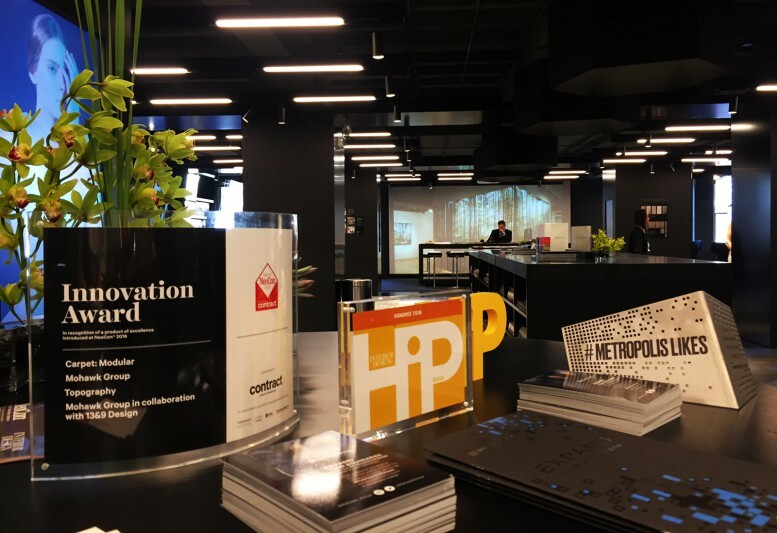 BuzziSpace, in collaboration with 13&9, introduced BuzziBalance, which was honored with the Best of NeoCon 2016 Gold Award presented by Contract magazine. Whether sitting or standing, BuzziBalance and BuzziBalance Board create a non-traditional environment that brings people together joyfully and encourages conversation. 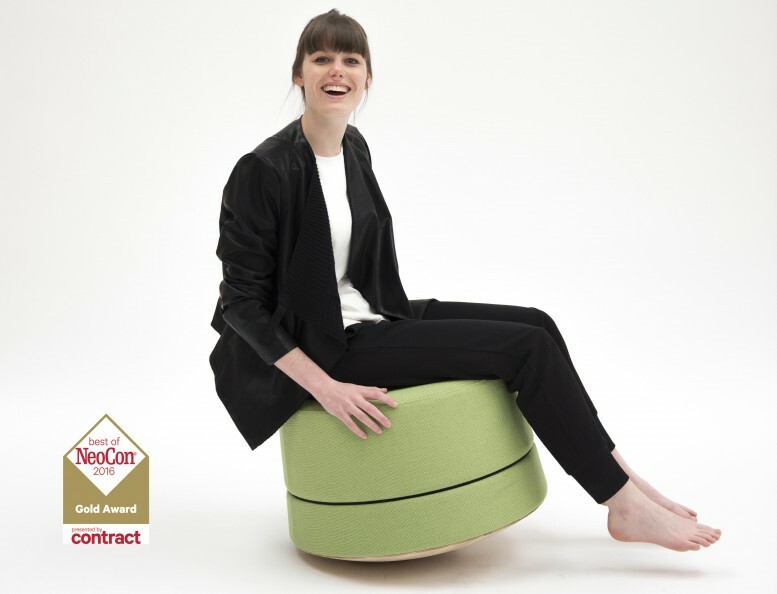 BuzziBalance offers an active solution for creative hubs in offices, hospitality spaces and homes. We would like to thank our collaborators, our team, and everyone who joined us during NeoCon 2016.